INDIA'S FIRST EVER STEREOSCOPIC 3D HORROR MOVIE TITLE REVEALED! We had reported that PG Media Works' 4th production is India's first ever stereoscopic 3D horror movie and will be shot in 8K helium camera. The makers have now revealed the title of the movie. 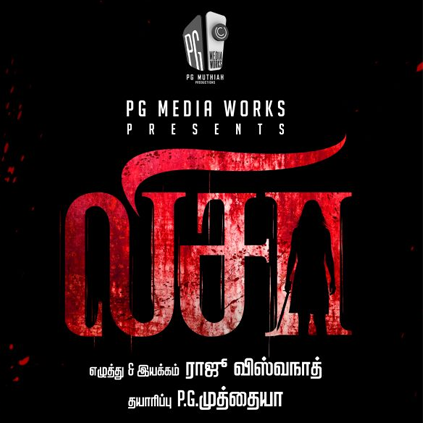 The film has been titled Lissa, directed by Raju Viswanath, produced by P.G. Muthiah. Santhosh Dhayanidhi will be composing music for the film. 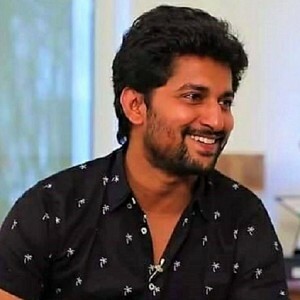 Enakku Vaaitha Adimaigal (EVA) is an upcoming film that features Jai, Praneetha and others. 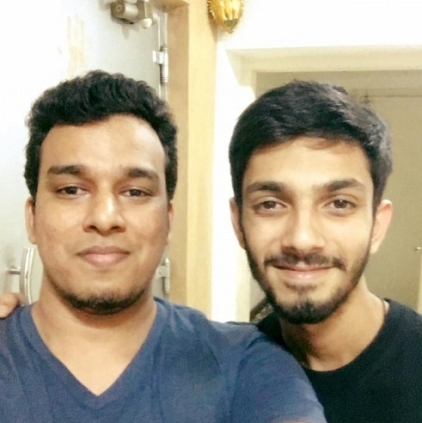 Santhosh Dhayanidhi scores music for EVA and recently Anirudh had rendered a number in this film. Santhosh elaborates, “EVA is about friends and friendships. We are not having an opening song in the film and hence thought we would have an anthem kind of number on friendship. We were looking for a powerful voice to make this song reach a wider section. Anirudh was the perfect choice as he has the power in his voice. He is very busy with Remo but despite his busy schedule, he heeded to our request, came and recorded the song which has come out well. Our team is also very excited. There are three songs in the album and in addition to this track, we have a gaana number which will be sung by Jagan, a YouTube find and the third one is sung by Jonita Gandhi, which is a melody. EVA will be a commercial album”. 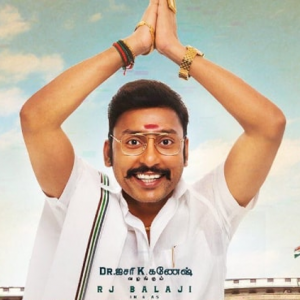 Santhosh Dhayanidhi is also the music composer for Kattappava Kaanom and about this album, he says, “I have also completed Kattappava Kaanom. 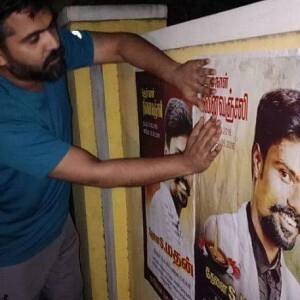 Sid Sriram, Shashaa Tirupati, Sathya Prakash, Anthony Daasan, Alisha Thomas and Aishwarya (new singer) have rendered their voices for different numbers in the album which has come out well. 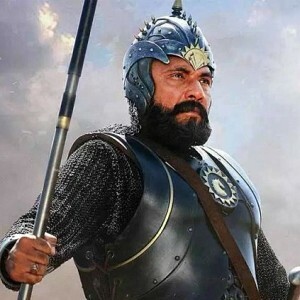 The film will be a different experience for the audience. We are waiting for the release of the film”. We wish you the best Santhosh Dhayanidhi! 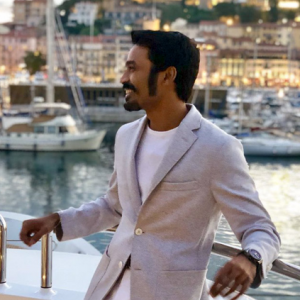 Important update on Dhanush's next! 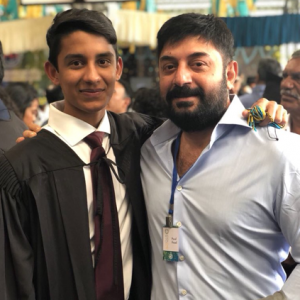 Arvind Swami is a proud father! People looking for online information on Lissa, P.G. Muthiah, Raju Viswanath, Santhosh Dhayanidhi will find this news story useful.